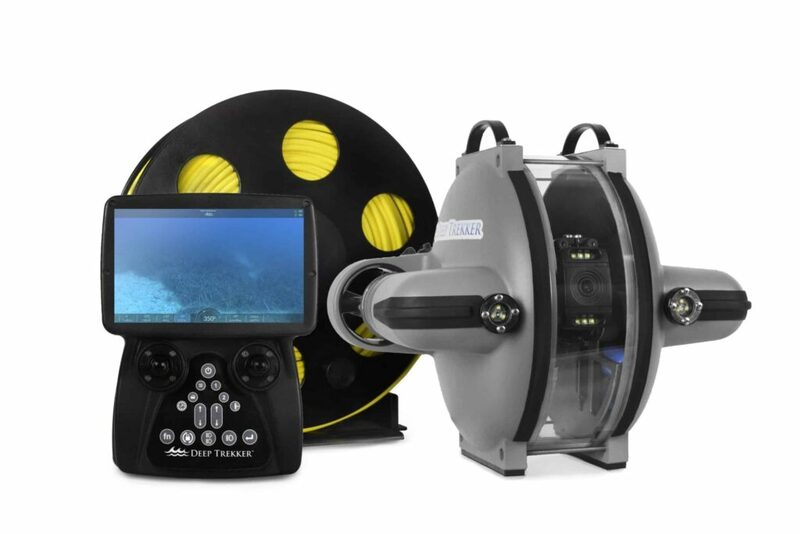 Deep Trekker, a manufacturer of remotely operated vehicles (ROVs), has announced the official launch of its new DTG3 ROV and the introduction of BRIDGE technology. Deep Trekker’s robots are used by thousands of customers around the globe; for structural inspections, marine surveys, sample collection, drowning victim search and recovery, security checks and more. The introduction of the DTG3 ROV allows for advanced power, heightened capabilities and high-end performance. Reaching depths of 305 meters (1000 ft), the DTG3 is designed to last longer with hybrid power providing 12-hour battery life. An enhanced viewing and recording experience provide smarter inspections with its live, 4K video and waterproof handheld controller. Deep Trekker will officially launch the DTG3 and BRIDGE technology at the Ocean Business 2019 exhibition.